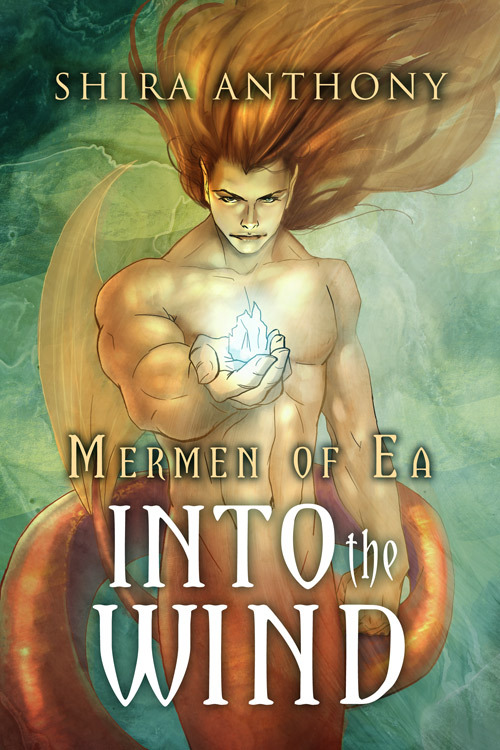 The entire Mermen of Ea Series is 25% through June 25th at Dreamspinner Press! That’s both ebooks and paperbacks, by the way, in case you prefer your beach read to be a “real” book! And if you’ve read the entire series and still crave a little more, I’ve posted the entire cabin boy free ficlet, Wind and Water, here on my website! 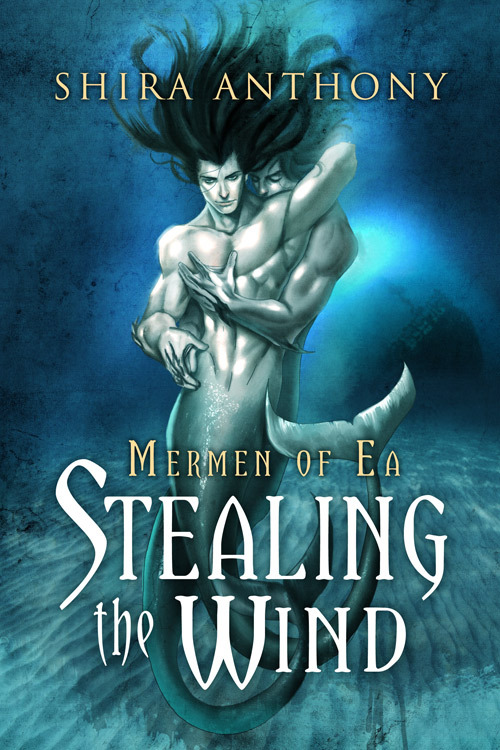 The Mermen of Ea stories are romance above everything, but they also combine mystery, magic, and adventure. Think along the lines of Lord of the Rings and other fantasy series, but with an HEA (always! ).